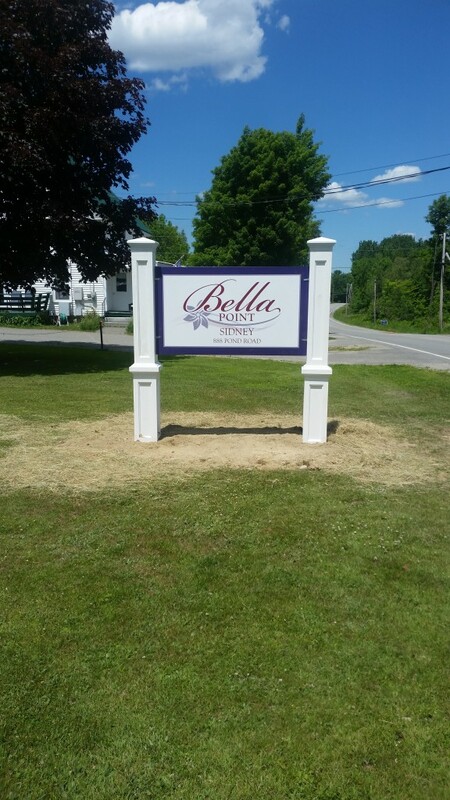 Bella Point Sidney is a 22-bed residential care facility in Sidney, Maine. 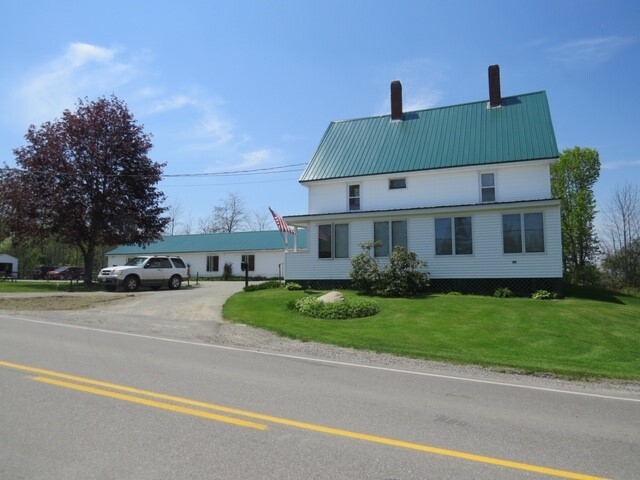 Sidney, a fast-growing, picturesque central Maine town, is located between Augusta and Waterville along the west side of the Kennebec River and offers a variety of year-round recreational opportunities, successful businesses, and friendly neighbors. 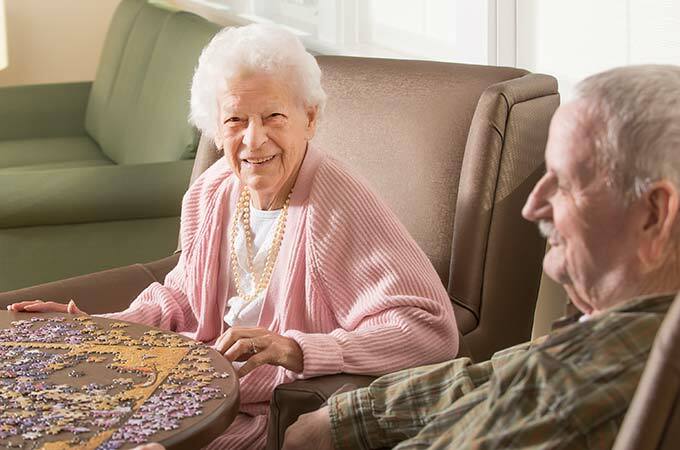 We strive to make sure every resident at Bella Point Sidney enjoys the highest level of comfort. From well-appointed bedrooms, dining areas, living rooms, and lounges, each space is carefully designed to meet our residents’ physical and emotional needs.